Have you heard about the ‘blow torch burglars’? 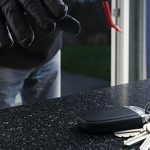 It’s a hot topic and you need to know about it so you can protect your family and your property. 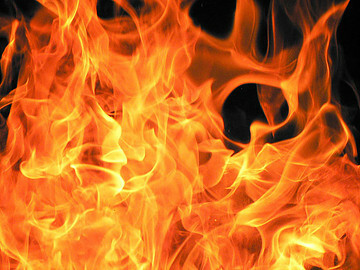 There has been an increase in ‘blow torch burglaries’. 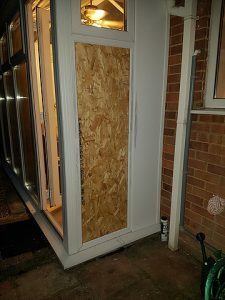 It’s quite alarming because not only is an intruder trying to break into your property but they could also set it alight! You may not have heard about this latest criminal concept but it is becoming more known and spoken about. 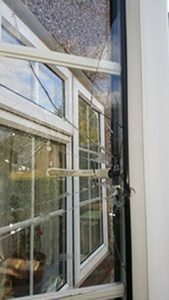 Intruders are using a blow torch to heat up the UPVC that surrounds a door lock in order to melt the lock out! So, what can you do to protect your locks from going into meltdown? Watch this short video which shows an intruder blow torching a door to remove the lock. It’s very interesting and useful, you really should watch it because you need to be up to date with the methods and madness of criminals and how their acts of destruction could take away your precious belongings or even worse, enter your home whilst you are there. 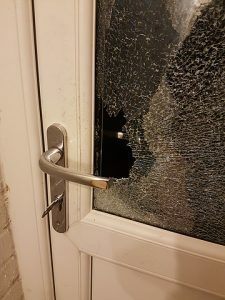 A man who wants to remain nameless experienced a blow torch burglary and has since had his door replaced with a new door containing steel elements but this cost him well over £350. He also had door jammers installed and highly recommends them. 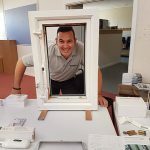 The Ultion lock can withstand extreme heat and even if the intruder manages to remove the outer casement, the Ultion will have already gone into lockdown mode. This will result in a rather overheated and frustrated intruder who would hopefully give up and leave. 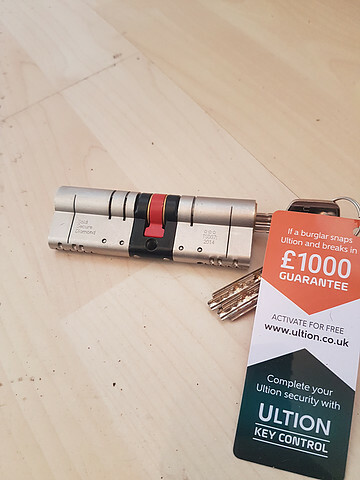 Premier Locksmiths sell and install the Ultion lock and for the month of February offer two door jammers to be installed if you purchased the Ultion and have it fitted. Don’t make it easy for an intruder, do what you can to protect what is yours.